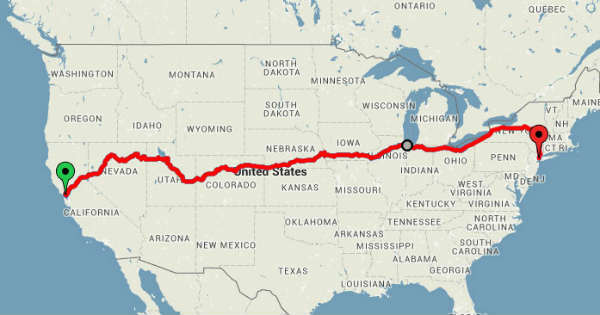 This Cheap Train Trip Will Take You Through the Most Beautiful Places in America! Home FOR FUN Cheap Train Trip – The Most Beautiful Places in America! If you are one of those travel addict who simply love to learn about every piece of land, then what you are to see here is going to amaze you. As we all know, travelling can be at times expensive and you are going to have to spend thousands of dollars just for couple of days. 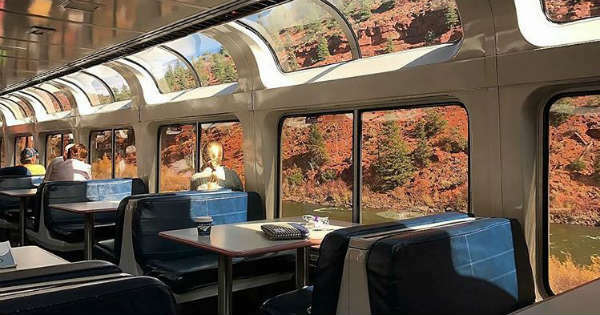 However, all of this might change once you take a look at this cheap train trip that is going to enable you to see some of the most amazing sights that America has to offer. So what is it all about and how much does it cost? Well, for just $213 you can go all the way from San Francisco to New York, while at the same time cover over massive 3,400 scenic miles of pure beauty. This amazing cheap train trip was discovered and shared by Derek Low, who is a travel expert and a blogger. For only $213 you will get the chance to visit cities like Denver, Salt Lake City, Chicago and many others, but as well see some of the most spectacular sights such as the Rockies and the Sierra Nevada Mountains. If you are willing to spend double that sum, you will be able to get a 15-day rail pass, which means that you can stop and take a close look at some of the cities. For the ultimate experience Derek advises you to get the Sightseeing Lounge Car which has many windows. What do you think about it? 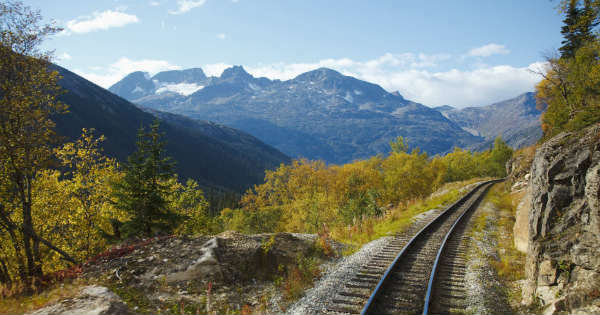 At last, check out the longest train rides in the World. Previous articleRoush Stage 3 Mustang Kicked Out of Drag Strip For Going TOO FAST?! Next articleThe Record-Breaking TES Performance C7 Corvette! Cheapkhana – Budget Ken Block Parody! 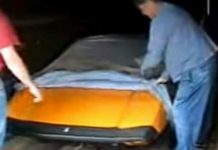 This Lady Blows Up A Wheelie Simulator – Zero Throttle Control! 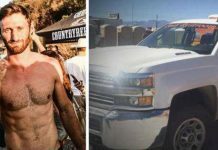 Truck Owner Sent Tyler Winston A Message!